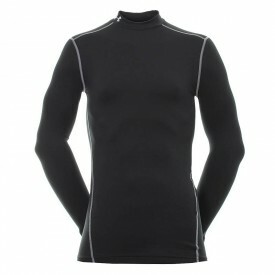 Under Armour Base Layers at golfsupport.com. Compression garments for men, women and kids. Keep warm this winter. See the dedicated warm T Shirts from Under armour to give that extra thin layer but warmth and so enabling flexibility and movement within your swing.